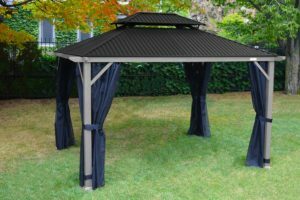 In addition to seeing more rustic tones in outdoor seating and dining furniture, the Cordoba Gazebo also finds an innovative way to add a modern twist to an 'ordinary' gazebo look. 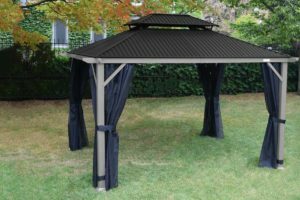 Made with the essential compounds for strength and durability, the Cordoba Gazebo by Renee Corriveau is manufactured with thick, aluminum posts and a galvanized steel roof. The beauty behind this solid, low-maintenance unit is the textured, faux-wood finish they have applied to the posts. Available in either a brown, nutmeg finish or slate grey tone, this slight pop of colour will enhance the complete look of your outdoor space. 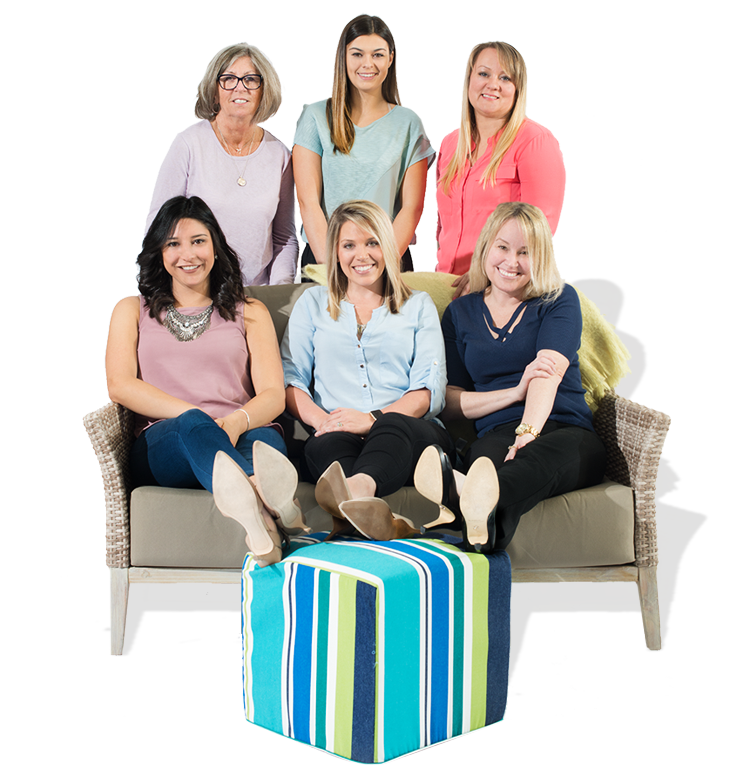 Say goodbye to solid, black hard-top Gazebos and add your own pop of style with whatever finish you choose! The 10' x 12' Cordoba Gazebo in Nutmeg Finish is an excellent selection to compliment darker tones in your backyard. Whether you plan on fitting a brown wicker set or a bronze aluminum dining set, the shades will do well to compliment one another. Mosquito netting included.